and it covers all dependant children up to 25 years old, parents and spouse of the applicant. or other property in Cyprus. each dependent person) from sources originated from abroad. which will be pledged for a period of at least three years. A magnificent destination, a stunning island.Α place to invest for your future! Benefits apply to the entire family (children up to 25 years old, spouse and parents). Children gained PR visa don't lose it when they become 25 years old nor when they get married. 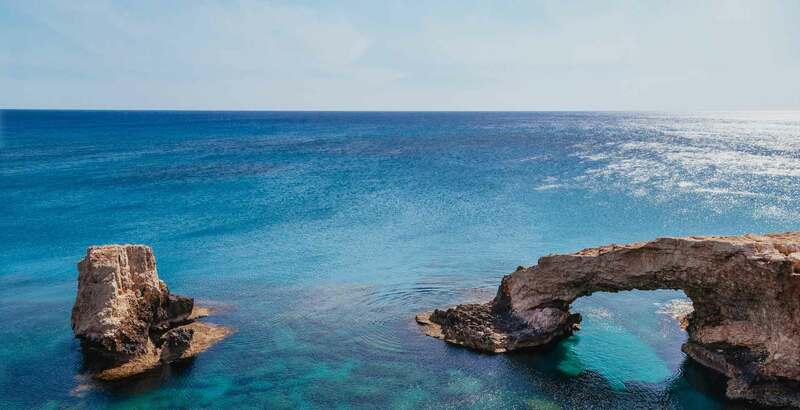 Applicants that obtain the PR have the right (under conditions) to apply for a Cypriot Passport within 7 years, provided that they stayed in the island for a total of 5 years. Applicants that obtain the PR are entitled to apply for a Schengen Visa through any Schengen European Embassy. Enables you to travel through Europe with ease. There is no need to pay all the money from the beginning and the property does not have to be completed for the application. Cyprus offer the lowest personal and corporate tax rates in the EU, and double tax treaties with almost 60 countries. Advantageous for the permit holder to establish a company or business of his/her own. High standard educational Institutions and healthcare facilities. Cyprus has the lowest criminal rate in Europe.